It also blamed IRAS’ seizure of its funds that disabled it from continuing operations. The CEO of Singapore-listed YuuZoo Networks Group Corporation (YNG), Mohandas, will resign over share trading suspension but will keep his post as non-executive director. According to a series of announcements, YNG also has been forced to close all of its subsidiaries and terminate the employment agreements of all of its employees in Singapore. 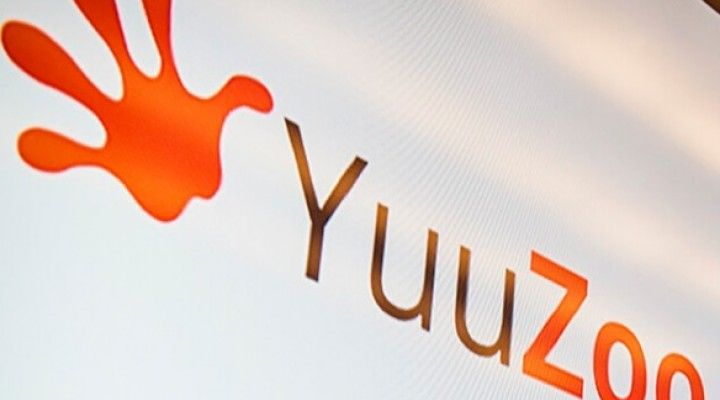 The company cited “a direct consequence” of the Singapore Exchange’s (SGX) decision to suspend the trading in YuuZoo’s shares after YuuZoo’s previous auditor RT LLP failed to reply to two questions posed by SGX, then asked the Commercial Affairs Department (CAD) to commence an investigation of the company. The Inland Revenue Authority of Singapore (IRAS) also seized all cash funds that were held in the Singapore bank account of YuuZoo Corporation, a fully owned subsidiary of YNG Corporation. Some months after IRAS had seized all the cash funds held in the Singapore account of YuuZoo Corporation, IRAS admitted that YuuZoo Corporation did not owe IRAS any taxes. 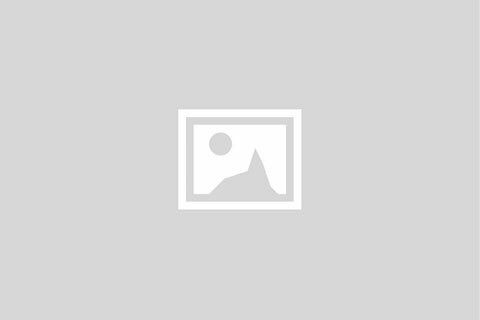 IRAS, therefore, returned the money in a cheque issued to YuuZoo Corporation. In the meantime, the Singapore bank where the account was held had however decided to close YuuZoo’s account and refused to open a new account for the Company. “The continuation of the operations in Singapore has however been made impossible by the seizure of all funds, the refusal by IRAS to return them in a manner that would enable the company to make use of them, the continuation of the SGX-imposed share suspension and the SGX requested CAD investigation,” a spokesperson said. “It has resulted in all Singapore-based banks that the company has contacted refusing to open a bank account for the company and has made it impossible for the company to raise new funds,” the spokesperson added. YNG has written to SGX requesting a lifting of the share trading suspension.